Is the Angry Birds phenomenon really over? 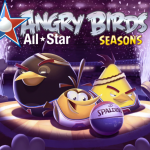 Angry Birds developer Rovio suffered a step back in 2014. According to Venture Beat, the Finnish company saw its revenue drop around 9 percent – or $170.6 million – during the year. For the year, profits measured around $18 million, which was around half of what the company earned during 2013. But the news wasn’t all bad for Rovio. Its game business grew around 16 percent. Media revenue also jumped around 19 percent. 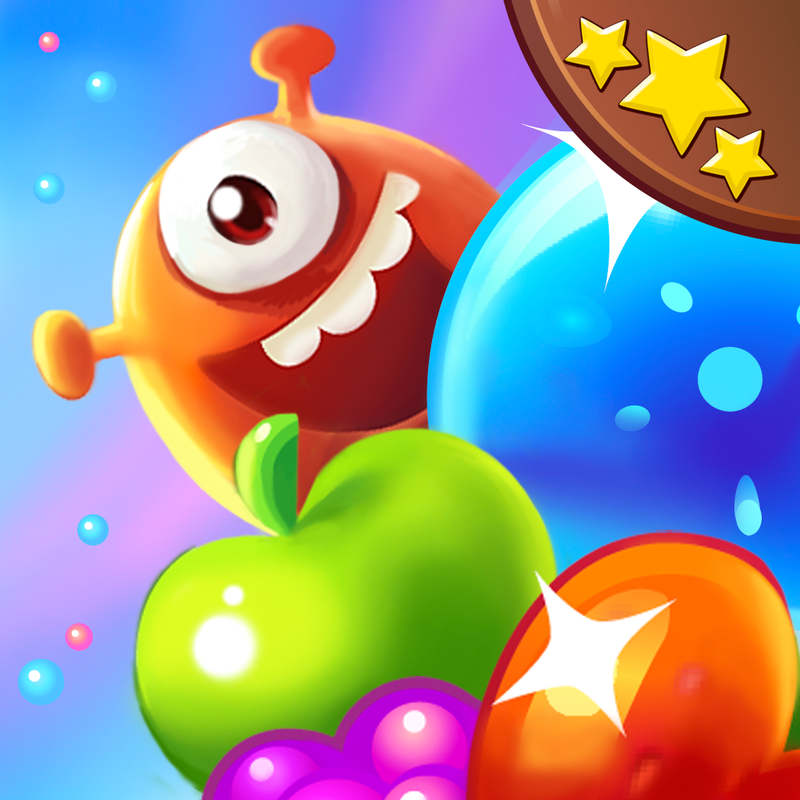 And during 2014, Rovio’s huge portfolio of games saw 600 million new downloads, which is impressive. “2014 results show that steps in the game portfolio, free-to-play competency building, and advertising are going in the right direction. I am confident that with new simplified organization and clearer vision, we will be back to the path of growth in 2015,” said Pekka Rantala, who took over as chief executive last fall, in a statement. 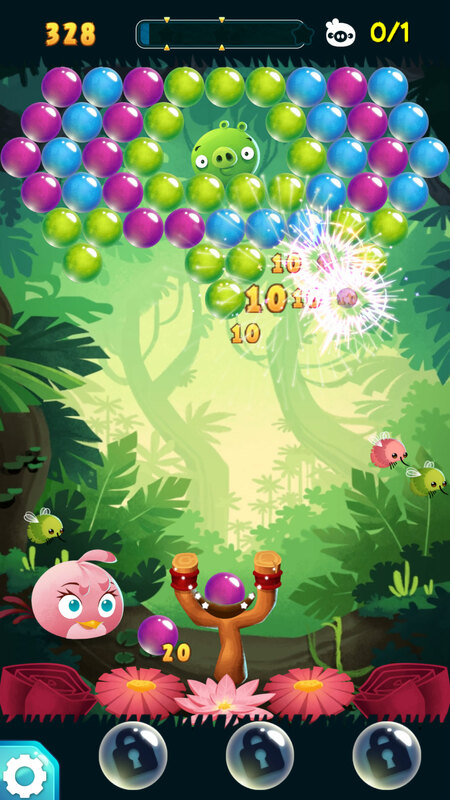 And in 2015, Rovio has launched two new titles – Jolly Jam and the pictured Angry Birds Stella Pop. 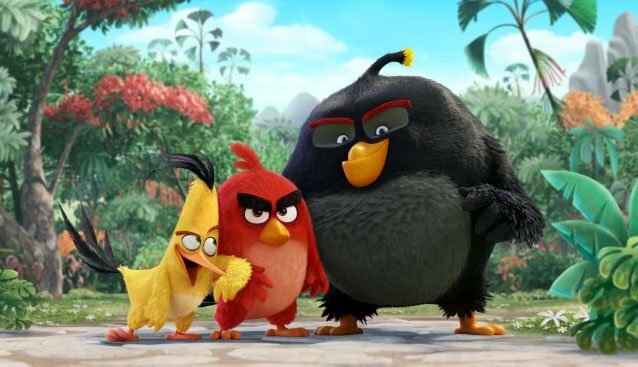 The full-length animated “Angry Birds” film will hit theaters in May 2016. Rovio is also hoping that the full-length “Angry Birds,” film due to hit theaters in May 2016, will also help lift the company and its games. The film will feature the voices of Josh Gad, Peter Dinklage, Jason Sudekis, Maya Rudolph, Bill Hader, and others. While anything Angry Birds-related is still a big hit at my house, I can see how the global phenomenon is fading – just a bit. 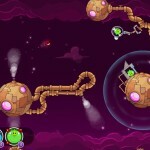 In the long term, Rovio will need to come up with other popular game franchises to thrive. But with the obsession over freemium titles in the App Store, can the company compete? For other news today, see: As Apple Watch launch looms, Tag Heuer announces its own smartwatch, Sling TV’s goal is to go after ‘cord nevers,’ one device at a time, and Is Apple the next name in augmented reality?